With over 50 years of combined experience, Ceilings By Design provides a robust steel stud and track system product range and expert advice for building owners, contractors, facility managers and tenants. We specialise in fit outs for retail shops, as well as residential and commercial construction. 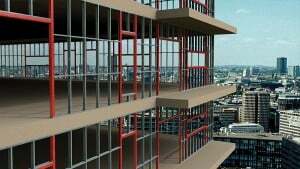 With offices in both Brisbane QLD and Sydney NSW, we offer complete steel framing solutions for those involved in the construction and interior fit out industry, and even offer the service of our engineers, who are always happy to assist in preparing and planning the installation and construction of your new stud and track products. 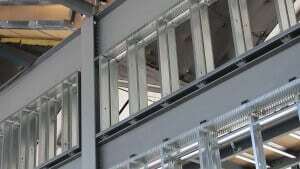 When it comes to steel construction, Ceilings By Design are at the forefront of innovation in design and efficiency. 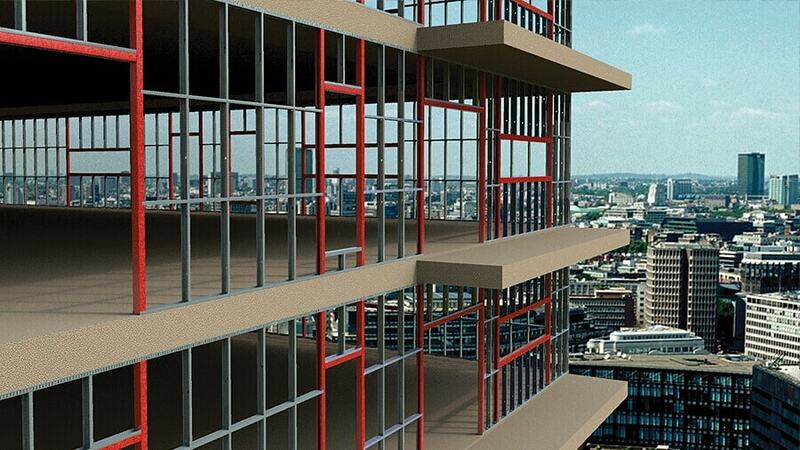 Steel is quickly taking over wood as the go-to material for all types of residential construction. Unlike wood, steel studs in particular are completely straight and malleable, and are not prone to shrinking or splitting. Better yet, they are fire and rot resistant, and are significantly more cost effective compared with wood alternatives. Not all steel studs are created equal, however. Here at Ceilings By Design, we proudly stock Studco’s Steel Stud and Track System. Engineered to meet national commercial and residential building standards, a Studco Steel Stud and Track system offers the very best in durability and versatility. Implementing a Stud and Track system into your next project will ultimately allow your walls and ceilings to be fire and sound rated, all the while reaching impressive load bearing capacities. Customisability is also a key benefit of this system, with all stud variations able to be used in a variety of configurations, as well as being able to utilise a wide range of accessories. Steel Stud and Track Systems are ideal for any situation where high wind is likely, including commercial buildings and new fit out projects. 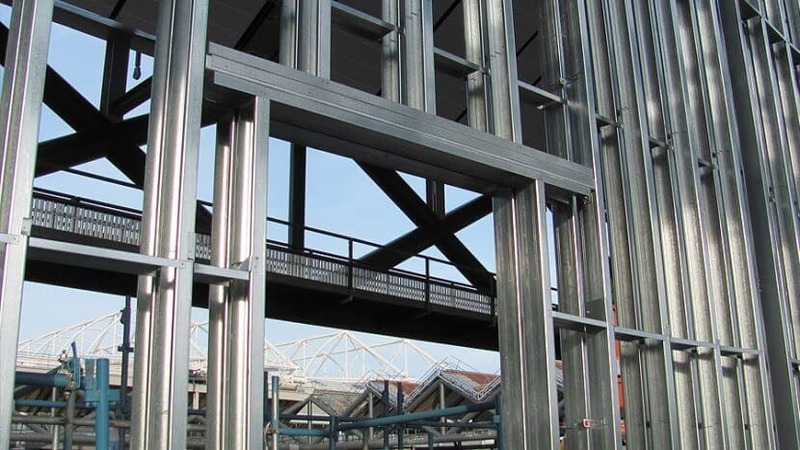 Additionally, due to their light weight and small size, as well as resistance to shrinking and rot, steel studs are perfectly suited for residential construction, whether that be renovating an existing premises or to aid with building a new home. Ceilings By Design also offers a number of other steel products such as concealed ceilings – manufactured from galvanised steel and designed to be quick and easy to assemble through a clever ‘clip together’ system, as well as Ezy Finishing Sections, which serve as a strong and versatile alternative to stop ends, designed to provide a secure wall end cap that is both durable and fast to install. For further information on the products described above, as well as information on our entire product range, please see our online catalogue, which can be found here – Ceilings By Design Studco Stud and Track Catalogue or visit our Steel Stud and Track page. For help with the installation of your Ceilings By Design products, our design and installation manual can be viewed here – Ceilings By Design Studco Stud and Track Installation Manual. Contact Us to discuss your Steel Stud and Track System requirements today.